Though no one wants to face the harsh reality, Breaking Bad is coming to an end. Yes, the best show on television will air its final eight episodes starting in July and speculation is running rampant as to what creator Vince Gilligan has in store for us. 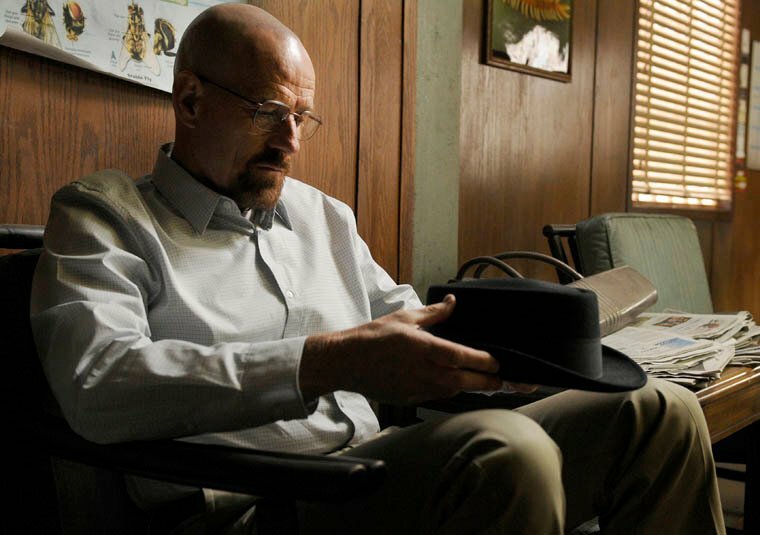 We got glimpses through flash-forwards of what the future holds in store for protagonist Walter White (Bryan Cranston) but despite the various hints dropped throughout the first half of the season, we’re still very much in the dark as to how the show will come to a close. In a recent interview with Vulture though, Gilligan has stated that the finale will not please everyone and that it will no doubt be polarizing. Check out his full quote below. He also promises that fans will, at the very least, get a conclusive ending to the series and that the story will not exist anymore once it has ended. No matter how the show ends, you can expect it to go out with a bang. Nearly every episode has been perfect and Gilligan and his team of writers continue to show off their brilliance with each season. I have no doubt that they have cooked up (pun intended) something very special for us with the finale and I’m beyond excited to see how the twisted yet riveting tale of Walter White comes to an end. What do you think? How should Breaking Bad end? What do you want to see happen?